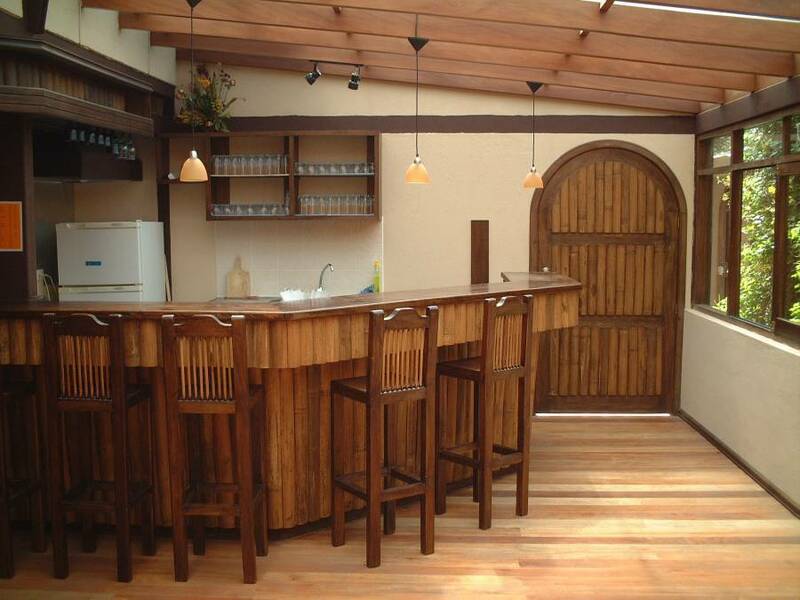 Arupo Bed and Breakfast is a beautiful brick and timber house, classified as part of the historical heritage of the city by the Municipality of Quito, which has been serving its guests since 1993. 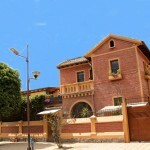 It is located in the popular and traditional neighborhood of La Mariscal at Calle Lizardo Garcia E5-45 y Juan Leon Mera. One hundred and sixty meters from the hostel is the Plaza Foch, a nice place relax and people watch. The area boasts a wide variety of services and attractions, including bars, restaurants, cafes, and bookstores, among others. Also in the area around the hostel are travel agencies, banks, spanish schools, internet cafes, art galleries, craft shops, dance schools, museums and other places to experience the contemporary Ecuadorian culture. A good orthopedic mattress is provided to our travelers which guarantees a comfortable rest. In the morning, a hearty breakfast is a perfect start to begin their adventures to the many tourist destinations that Ecuador has to offer. 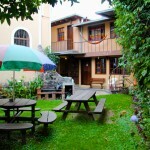 We have a beatiful garden with hammingbirds, big kitchen and a nice lounge for our guests. Private rooms with private bathroom, hot water 24 hours, wifi, tv, desk. The area boasts a wide variety of services and attractions, including bars, restaurants, cafes, and bookstores, among others. 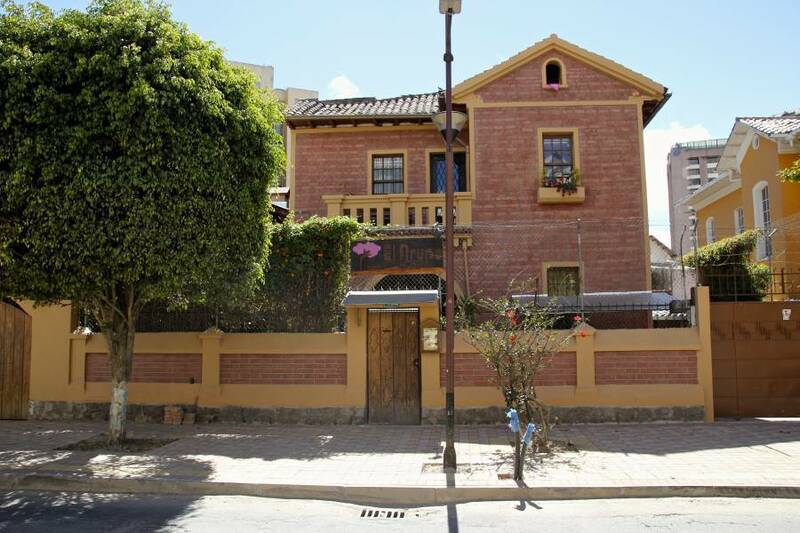 Also in the area around the hostel are travel agencies, banks, spanish schools, internet cafes, art galleries, craft shops, dance schools, museums and other places to experience the contemporary Ecuadorian culture. We need a 20 % payment by paypal. 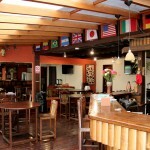 Hostel El Arupo is located about 45 minutes by private car or taxi from the airport. During the day the trip may take longer due on traffic. We can organise shuttle taxis or shuttle vans, upon request. Only 3 blocks from Ecovia and 8 blocks from Trole Bus.